This article was first published at Green Building Elements. Reprinted with permission. 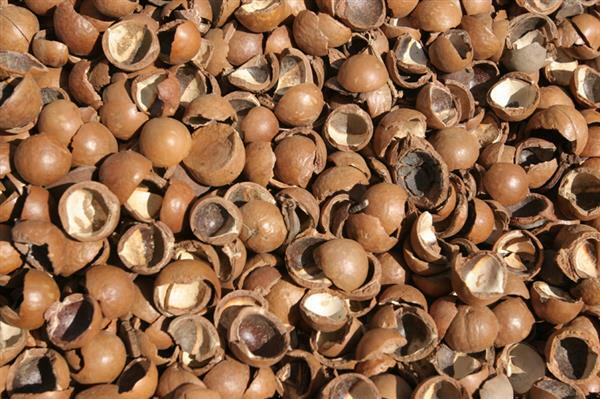 Macadamia nuts are delicious but their shells have simply been discarded — until now. According to the 3Ders website, researchers at the University of Sydney are exploring ways to turn those unwanted shells into sustainable 3D printed microtimber products that can be used like traditional wood products. The research has been partially funded by the Forestry and Wood Products Association and has been underway for three years. It is focused primarily on experiments that test the material compositions to determine if they result in marketable microtimber products. While the experiments target the use of macadamia shells, other forestry waste products may be suitable as raw materials for 3D printing as well. This isn’t the first time that the University of Sydney has made the news for its 3D printing research. It has been involved in a variety of 3D printing projects, from revolutionary 3D printed bone replacements and bioprinted vascular networks to 3D printed synthetic bone substitutes. 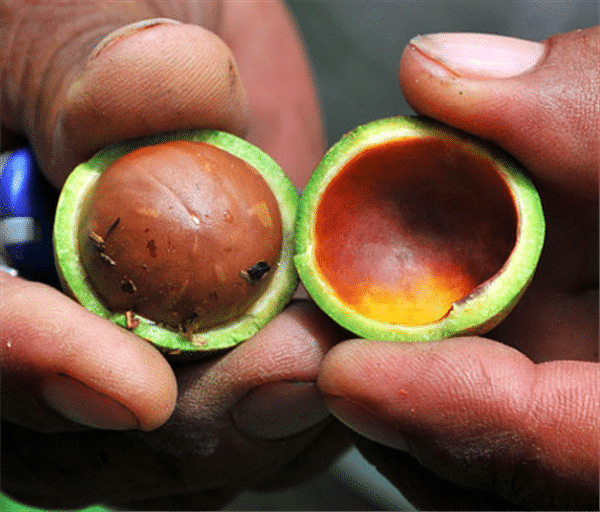 While there are few details to share about the microtimber process at present, it is expected that the fruits of the research may be ready to move out of the laboratory and into the marketplace by the end of 2016.